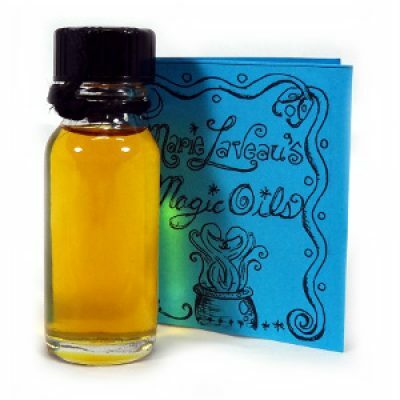 Our herbal extract oils have powerful aromas and extracted herbal properties to give them many different applications for spellcraft and peronal use. Please note that we have displayed a bottle of Magnolia oil, and different kinds of herbs will appear differently in bottle or may not be present. 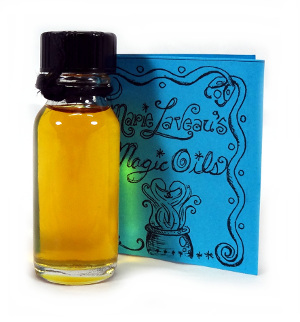 For use with oil burners, candles, and aromatherapy.